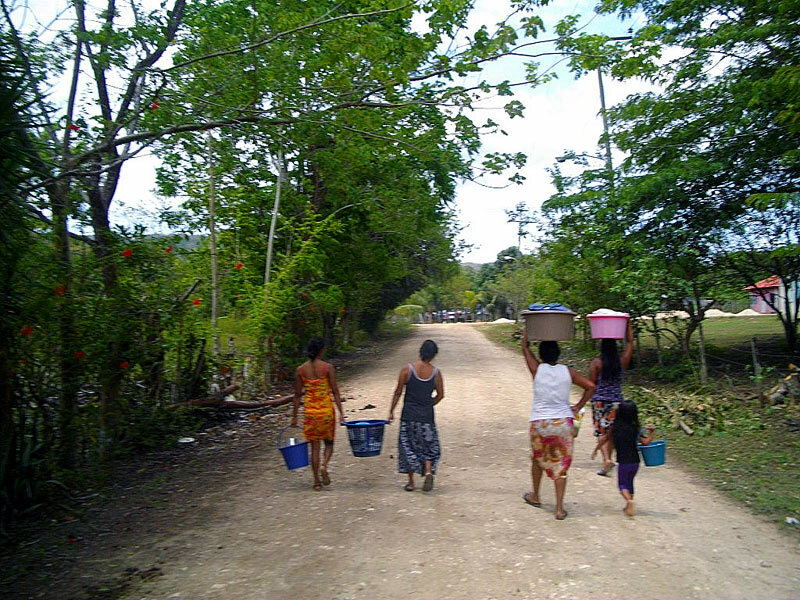 Arenal is one of the poorest villages in the country and it has a special appearance within this area: We’re on the Guatemalan border – half of the village is Belizean and the other half is Guatemalan. 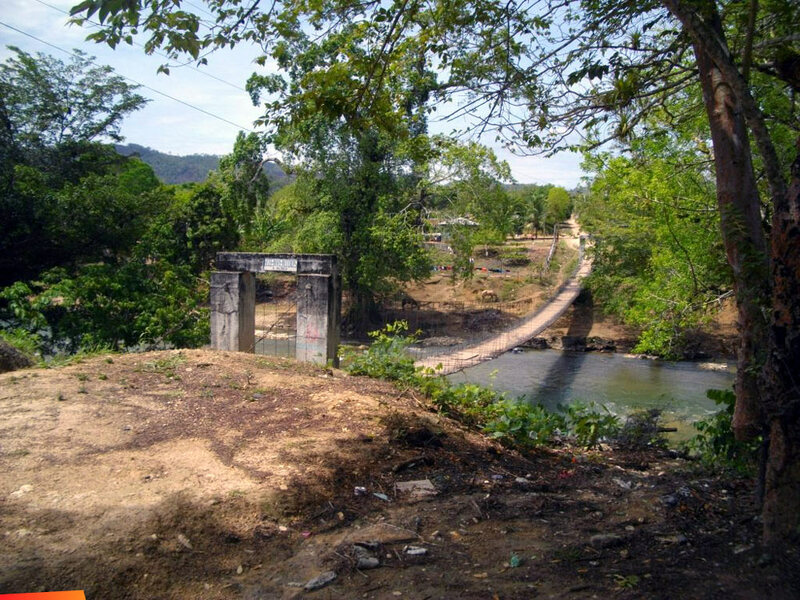 The football court in the middle is the border – there is no immigration, no border facility, just a hanging bridge across the river (already on the Guatemalan side) and it’s one of 2 connections to civilization. Due to this special status it always seems a little bit as if both governments have forgotten us a long time ago. Most of the citizens of our village are un-employed and sometimes they can keep up with some few very hard jobs (chopping grass underneath the very hot Central American sun for a full day and for 20 to 25US$ a day) which will then have to feed a family up to one full week: Our family and our Arenal Village need some help now and we want to make a first step that should lead into a very soft and natural tourism. 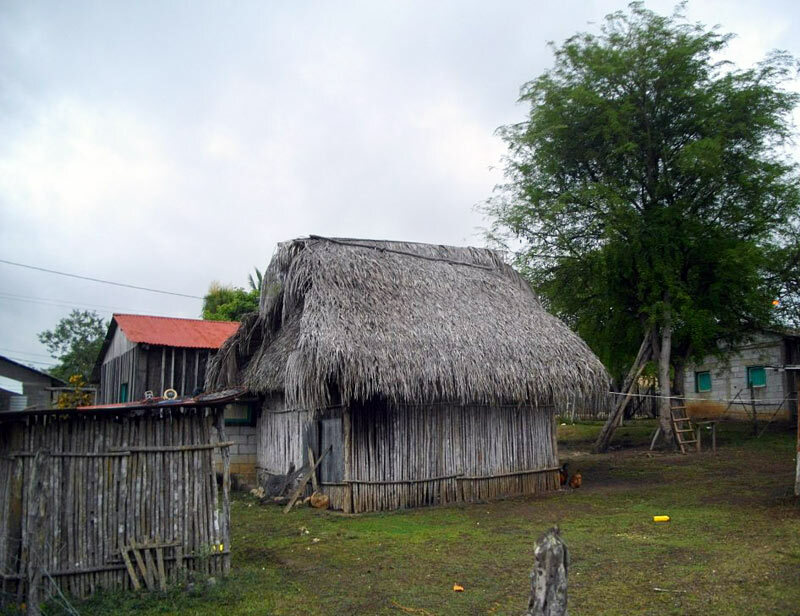 We think that tourism could be the key to a better life for all of us and a first step should be an apartment to be rented out to tourists – it would help our family to be independent and would help to prepare the next steps to help the village. 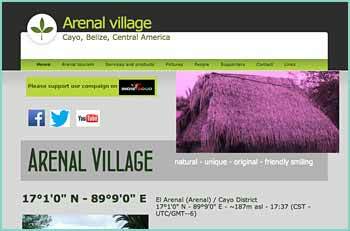 This tourism should be very natural – original – implemented into the village life (and not change the village life for tourism) and the tourist coming to Arenal would really be living in the community. 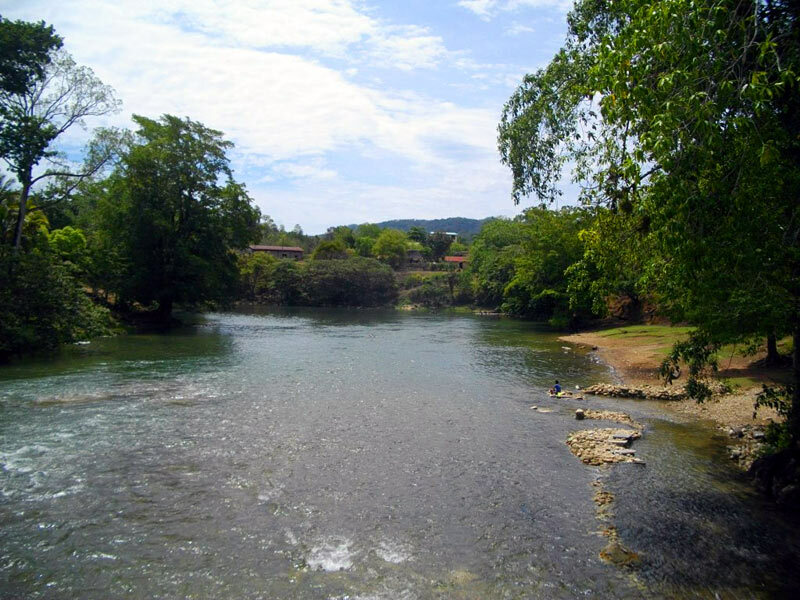 Instead of swimming pool we would use the local river like all villagers. Instead of eating in a fancy restaurant the visitor would eat within this big family – on a big table and with the usual food. 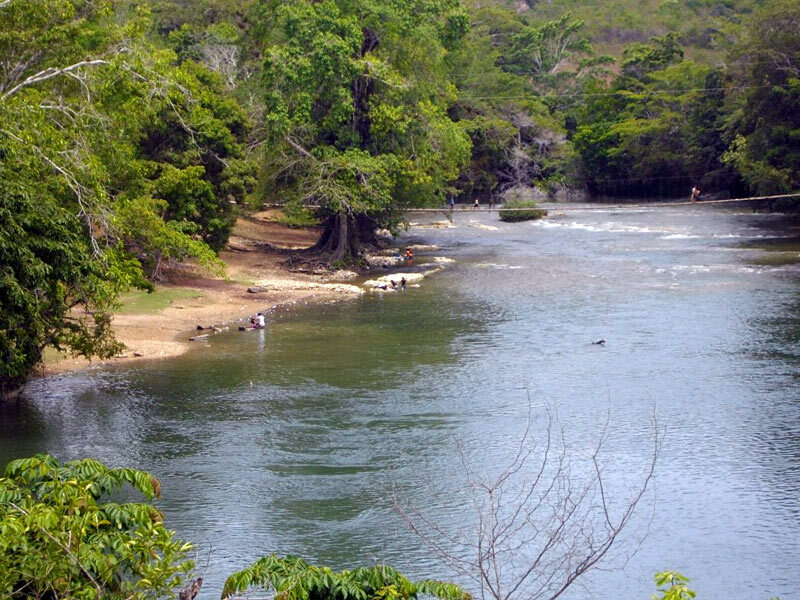 Instead of fancy leisure activities you could go to get firewood with us or go to the river to wash laundry and do the daily chatting or an early morning hike into the jungle with the dogs: It will be a very special and once in a life time experience far from the rest of Belize tourism and far from any artificial world: Nature pure – own fruit and vegetable grown in our own garden, open wood fire cooking but no air condition and no tiled floor but heart and soul and a very special treatment!